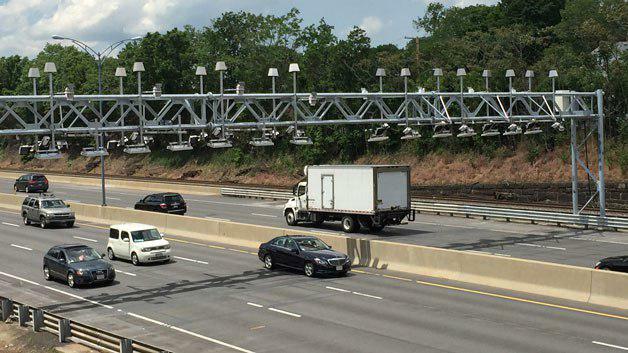 With another New England state collecting tolls, will Connecticut follow suit? 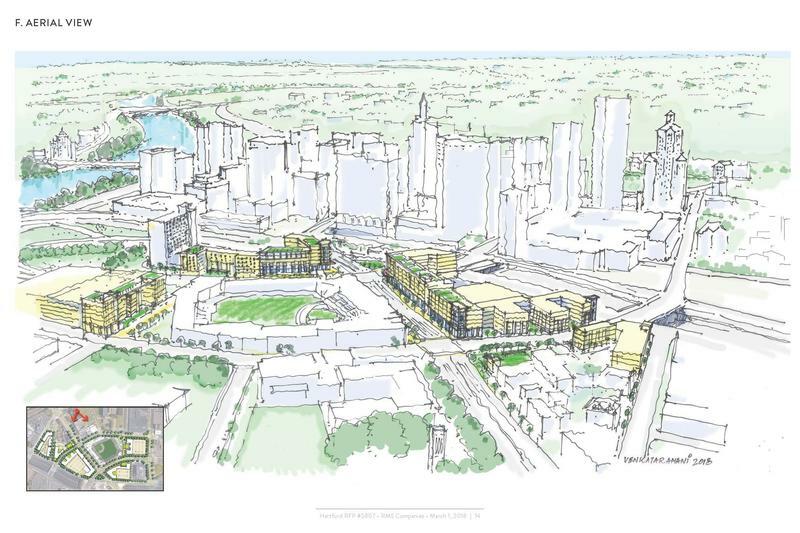 We also hear about a new proposed development project near the Dunkin' Donuts stadium in Hartford. This downtown neighborhood has seen development projects fail in the past--what does this new proposal bring? The Hartford Courant’s Ken Gosselin joins us with the details. CT Post: Malloy orders highway toll study (Bill Cummings, July 2018) - “We need to be truthful with the people we were elected to represent — without transforming the way we fund our highways, we will be unable to pay for the large-scale construction and rehabilitation projects that our state needs to ensure continued safe travel while attracting businesses and growing our economy,” Malloy said.